Click on the painting name to find out more and see the painting..
"The Great Ouse at Bedford"
"Outside the Welsh Assembly, Cardiff Bay"
"View along the Dee Valley"
"The Tree in the Distance"
"Live from the Welsh Borders"
"The Other End of the Bench"
How We Do It • Eagle Gallery Bedford • May 21st - June 14th 2018. 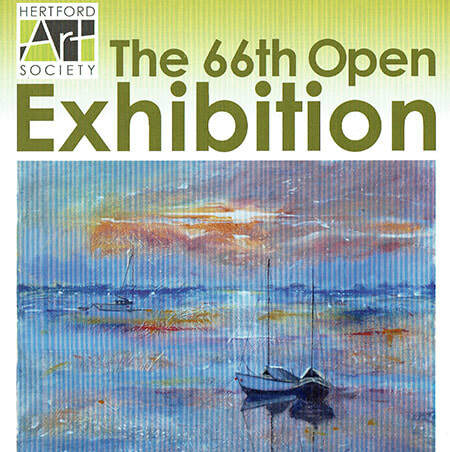 "Study in Green and Red"
The 66th Hertford Open • Cowbridge Halls, Hertford • May 6th - May 19th 2018. Kimpton Art Show 2018 • Kimpton Church • May 4th - May 7th 2018. "End of the Shortest Day"
Member's Exhibition • Eagle Gallery • April 16th - May 10th 2018. Member's Exhibition • Eagle Gallery • March 12th - April 5th 2018. Environmental • Eagle Gallery • February 3rd - March 1st 2018. 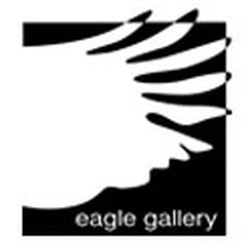 Member's Exhibition • Eagle Gallery • January 6th - February 1st 2018.